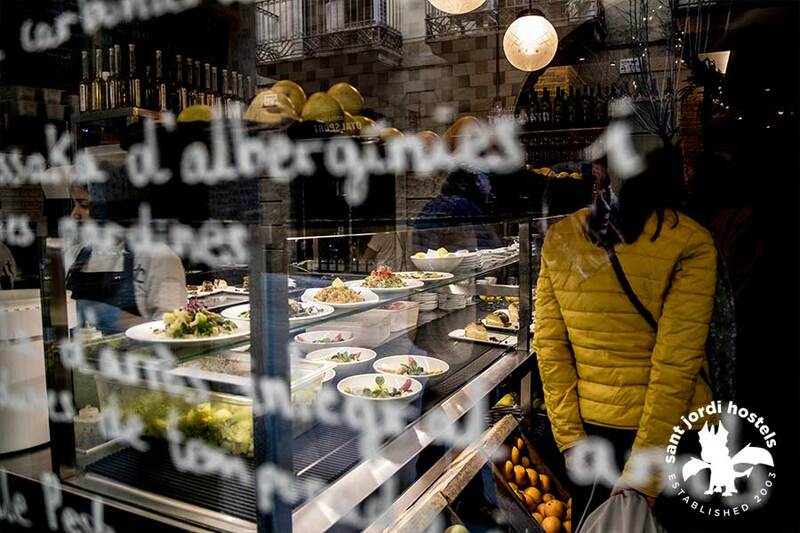 FIND THE BEST VEGETARIAN RESTAURANTS IN BARCELONA! 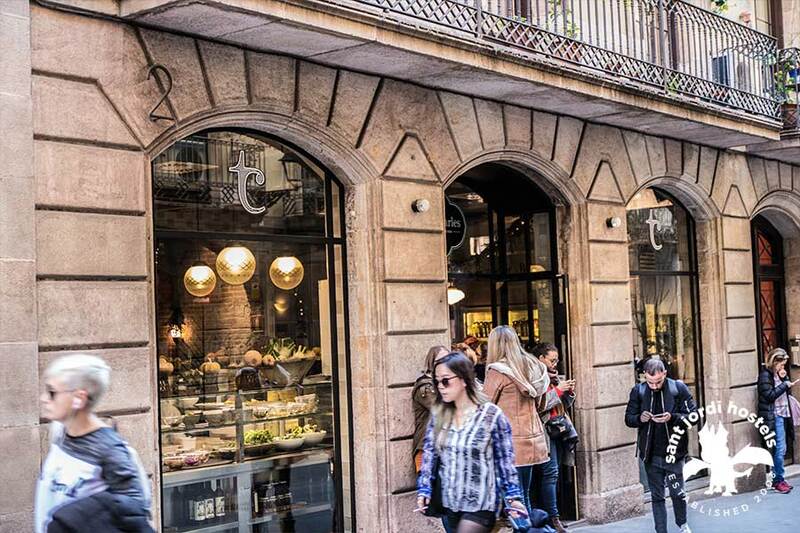 Looking for a tremendously tantalizing vegetarian meal in Barcelona? Look no further, little veggo! Luckily for you, there is no shortage of choices. 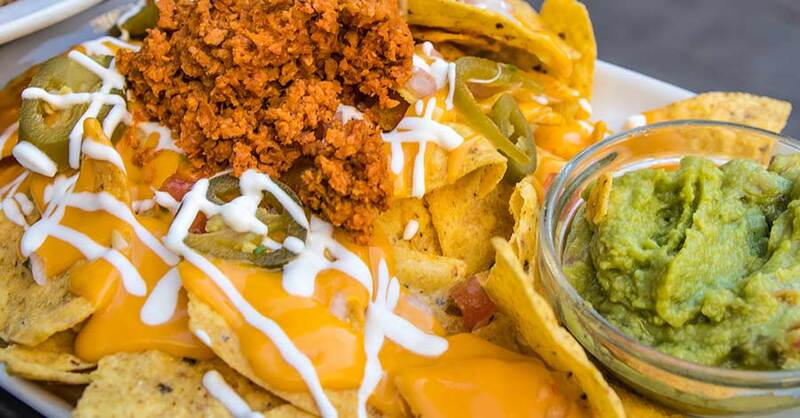 Here are the top 2 spots to enjoy a plant-based meal with a tasty punch. Luckily for you this pick has two-parts, siblings categorised together because both were created by Spanish health food innovator Teresa Carles. She knows her food. 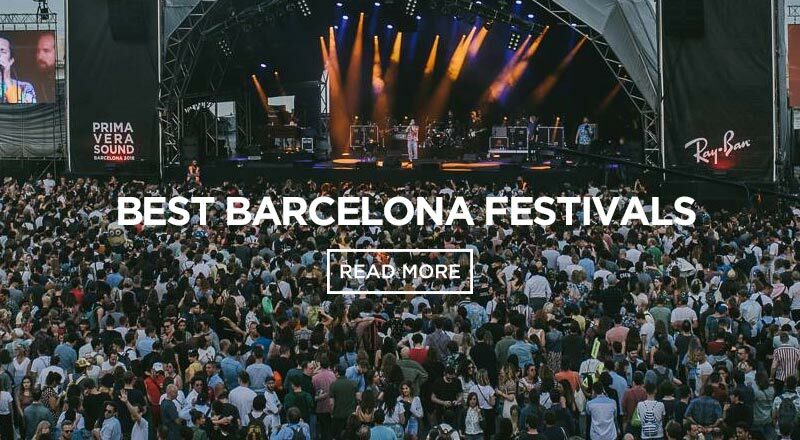 Carles is a pioneer for the Barcelona healthy food movement, and is the cold pressed juice queen of Barcelona. 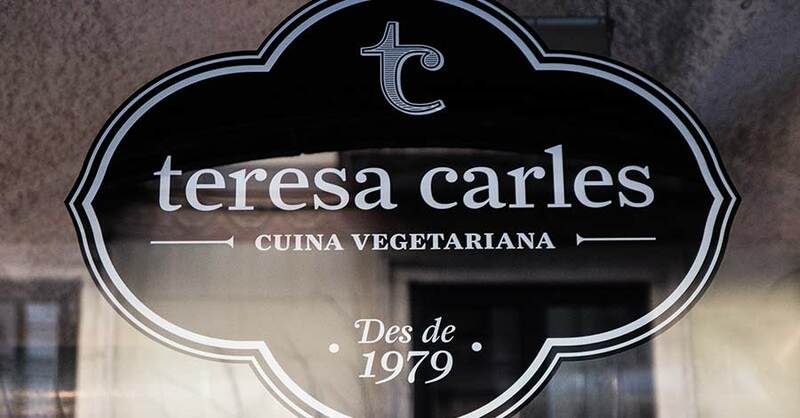 The original restaurant, which is named Teresa Carles, was founded in 1979. It has an extensive vegetarian menu. Dishes are adapted to vegan, raw and flexatarian diets. Think nutrition with flavour. Not that you would notice but even the sweets are vegan. So, first came the Teresa Carles brunch, where meals are more frequently taken away, then came Flax & Kale. Oh Flax & Kale, where do I begin. This is a huge impeccably designed restaurant that guarantees you will want to dine in (and take some Instagram selfies). Huge high seilings, light pouring through the massive windows, an upstairs garden and you can even see all the colourful vegetables through the glass fridge. 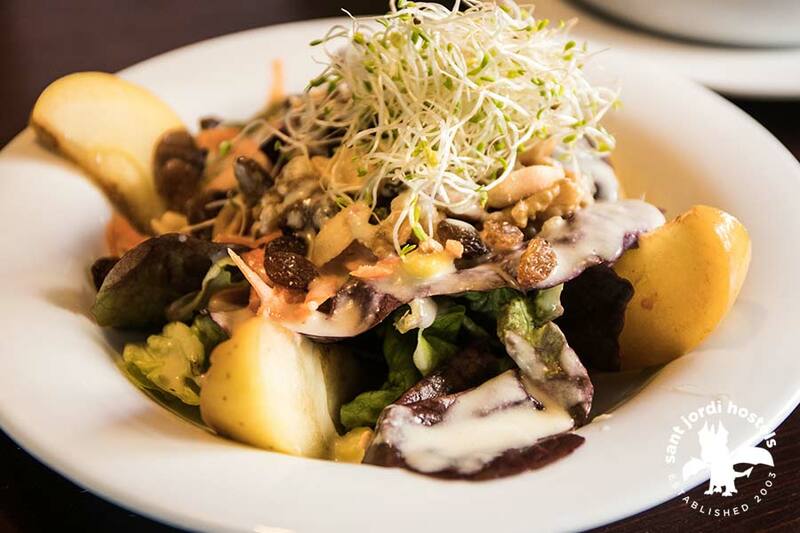 Both restaurants offer plant based meals and some oily fish options. 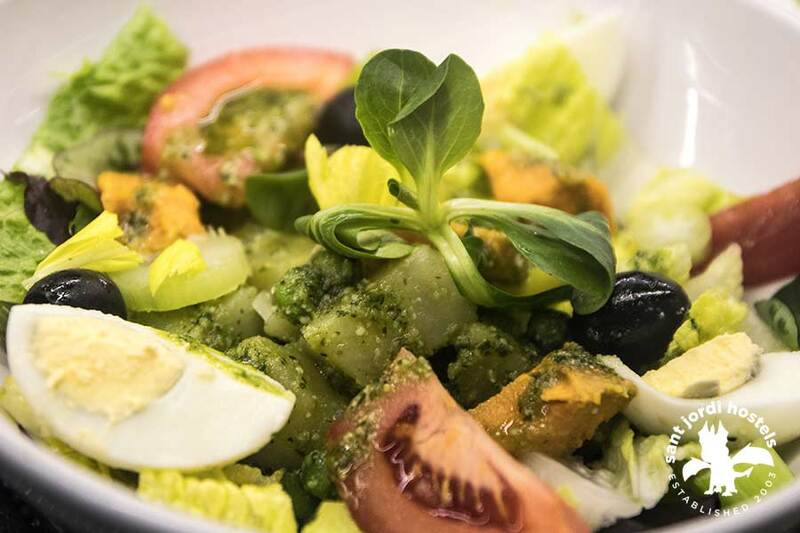 You will find the best vegetable lasagne, pappardelle with red pesto, beetroot tatin, seitan burger with home-made fries, Acai bowls, risotto, tuna tacos, curries and noodles with mushrooms and seaweed – to name a few. Main dishes start from 10,00€ and have a sharing menu from 6,00€. Perfect for groups of friends. During busy periods it’s always best to make a reservation. 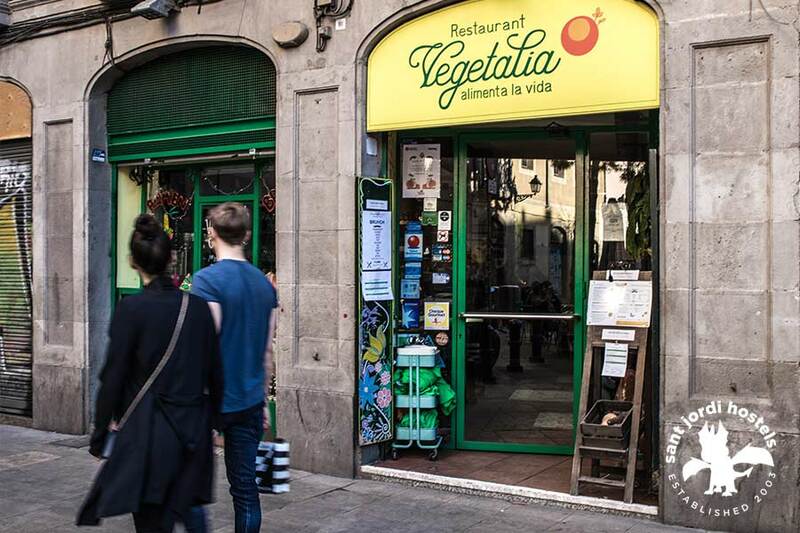 Renowned as one of the best vegetarian restaurant in Barcelona, Vegetalia is a warm and wholesome eatery adored by locals. 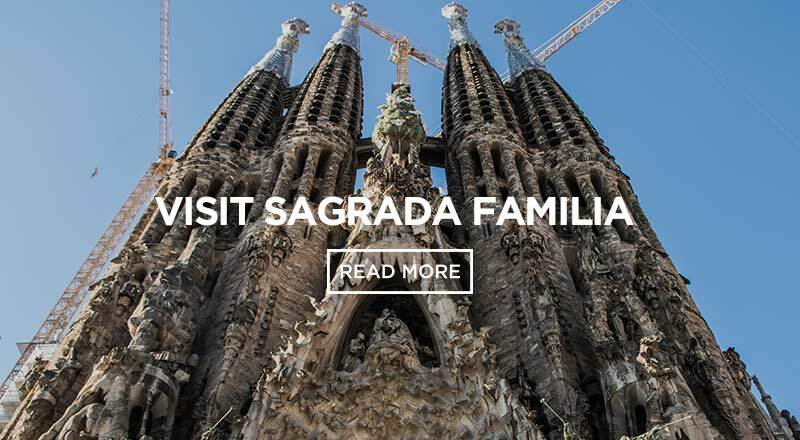 You will find the Vegetalia chain in 3 locations around the city – Raval, Gothic and Born. The restaurant’s philosophy is healthy, natural and homemade cuisine. They combine a mix of new and traditional recipes that always satisfy your vegetarian craving. The menu has a large choice of entrees, main dishes and desserts. 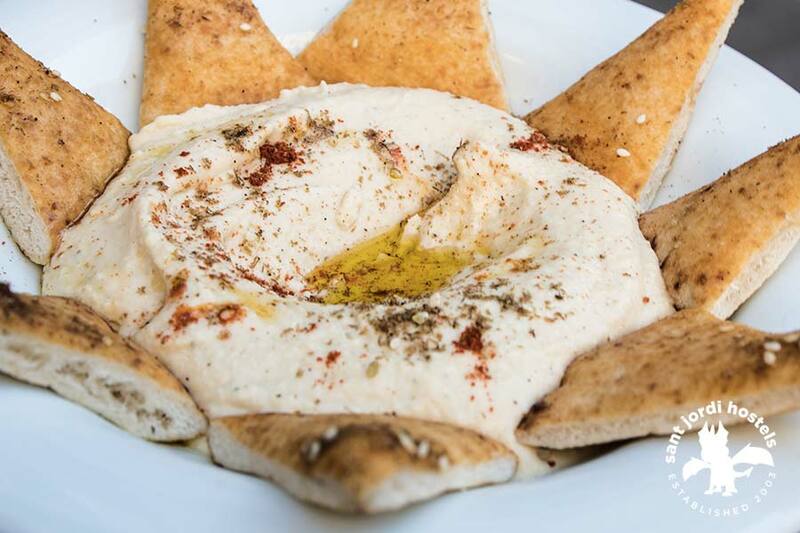 Choices include soups, salads, curries, burgers, pizzas, pasta, paella, and some delicious staters of hommus, rice paper rolls or tofu nuggets. They give good value for money, with friendly staff and service. The décor is simple and the clientele is fashionably bohemian. 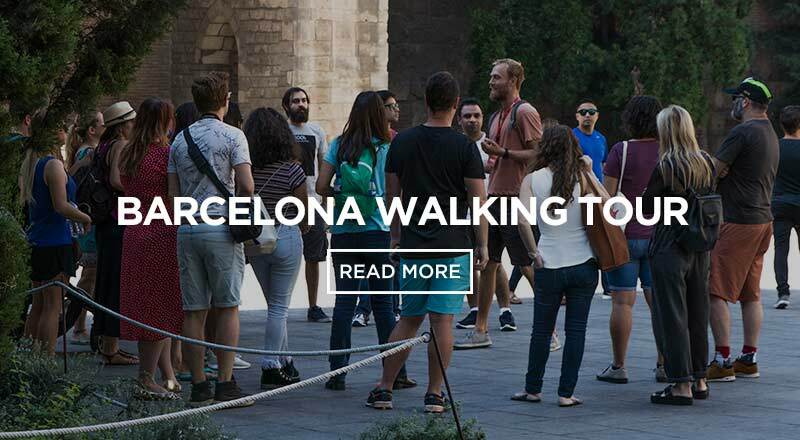 Are you coming to Barcelona? Do you need a place to stay? 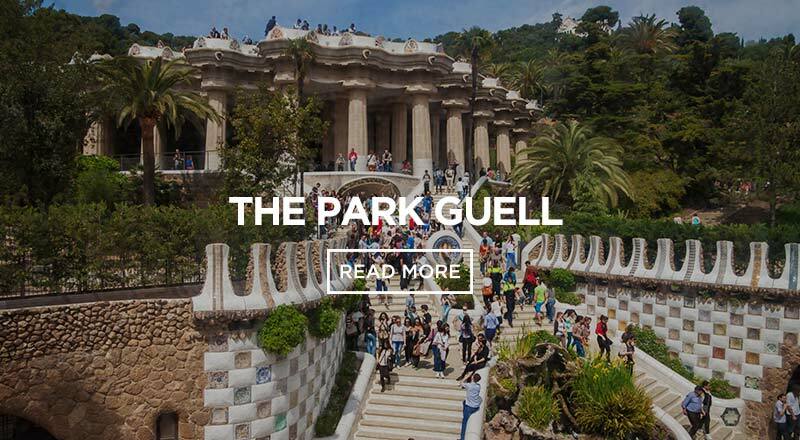 Sant Jordi Hostels – Rock Palace is one of the best hostels in Barcelona. 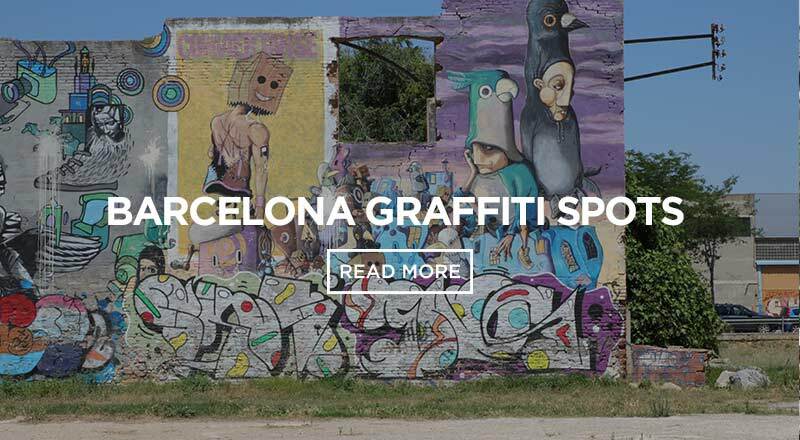 This hostel is located only 15 minutes away from downtown and very close to Teresa Carles and Vegetalia . 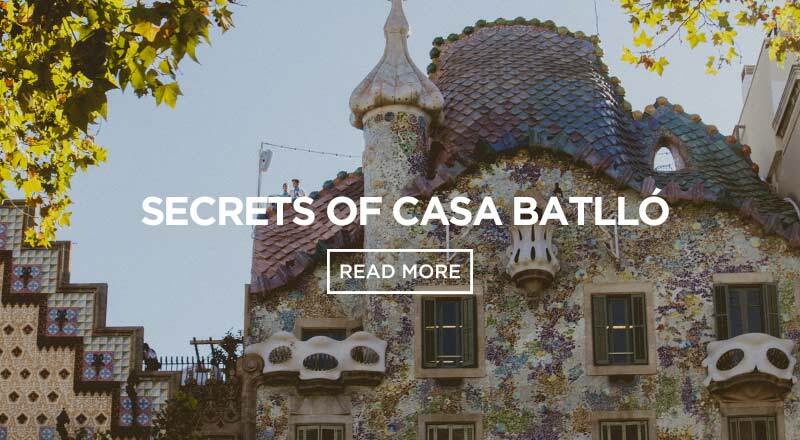 Book your hostel and enjoy the best vegetarian food in Barcelona.